HomeSister A. Chandler: She Made It! Sister A. Chandler: She Made It! She’s made it to Rosario, Argentina!!! 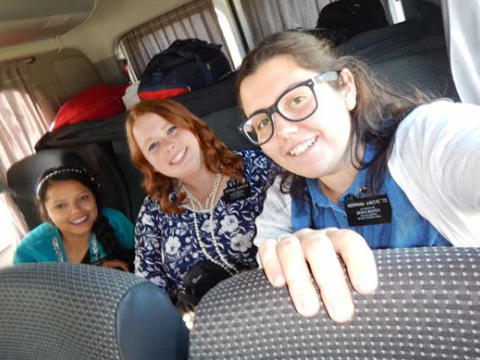 I received a short email today letting us know Hermana Chandler survived the 5 hour long bus ride from Buenos Aires and has met her mission president! So excited for her, and glad that I’m days away from my Mother’s Day phone call.